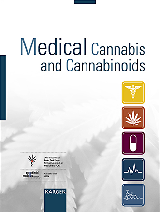 A number of initiatives are dedicated to the medical use of cannabis products. Here you find interesting linksto organisations, texts, and further sources of information. 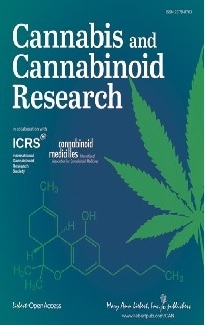 Australia: A review by Wayne Hall, Nadia Solowij and Jim Lemon, National Drug and Alcohol Research Centre, Sydney, Australia, 1994: "The health and psychological consequences of cannabis use"